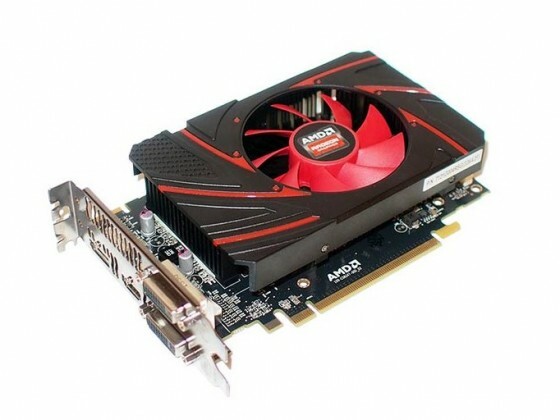 AMD introduced the AMD Radeon R7 260 graphics card, the newest member of the AMD Radeon R7 Series GPUs, the family of graphics cards designed for everyday players and those who want to accelerate graphics performance of their computers. Based on AMD’s multi-award-winning ‘Graphics Core Next “(GCN) architecture, AMD Radeon R7 260 graphics card support’ Mantle ‘, industry-recognized technology developed by AMD to enable today’s top games developers designing games capable of exploiting the full power of GNC -powered PCs and gaming consoles. ‘Mantle’ brings the process of games that is updated, and the games that support this technology, will naturally interact with the GCN architecture and thus benefit from hardware optimization that unlocks breakthrough performance and image quality.